The HP Chromebook 14 is a bestselling Chromebook that has received positive reviews from users for its portability, good battery life, price and for its overall build quality. Users were heavily impressed with its overall quality and went as far as considering it a great affordable MacBook alternative. 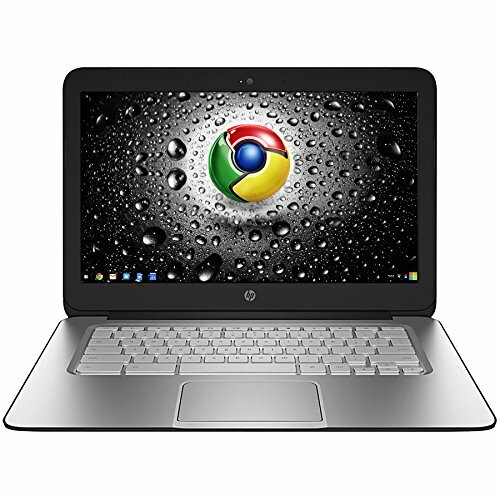 Despite the limitations of Chrome OS, the platform is perfect for web users on the go and the HP Chromebook is also perfect for the school and college environment.